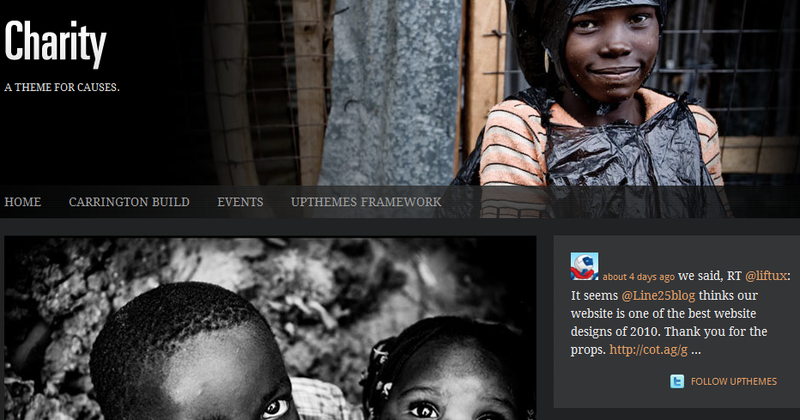 May 9th in Premium Themes, Themes for Businesses by Wordpress Jedi . 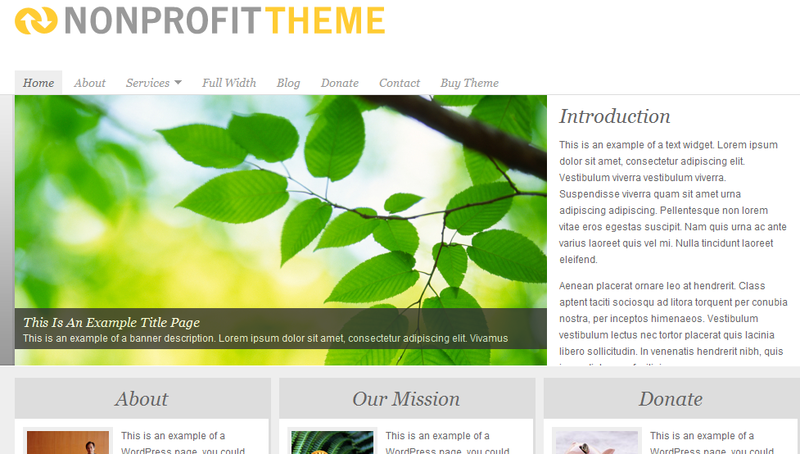 The Nonprofit Theme: a CMS type WordPress theme designed with non-profit and green businesses in mind. It can be easily customized. Offers automated thumbnail resizing. 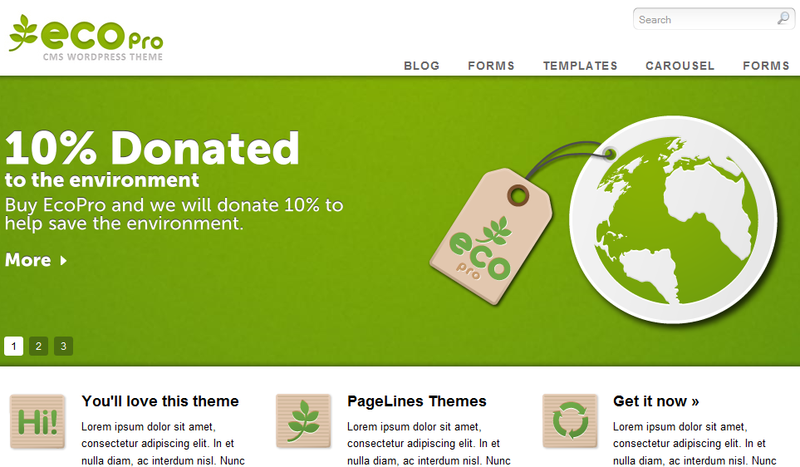 Eco Pro: an attractive and dynamic WordPress theme for eco friendly businesses and beyond. It is highly customizable and has a powerful back-end. 10% of the proceeds are donated to help save the environment. 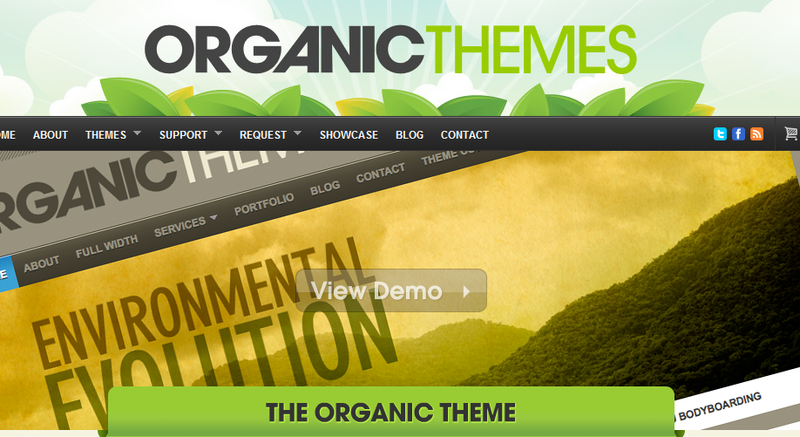 Organic Theme: Organic Theme, which comes in multiple styles, is quite colorful and perfect for green blogs and non-profit businesses. It is jQuery enabled and social media ready. Saving Grace: own a non-profit business that revolves around gathering donations for an important cause? This attractive theme can give your site a professional look and feel. 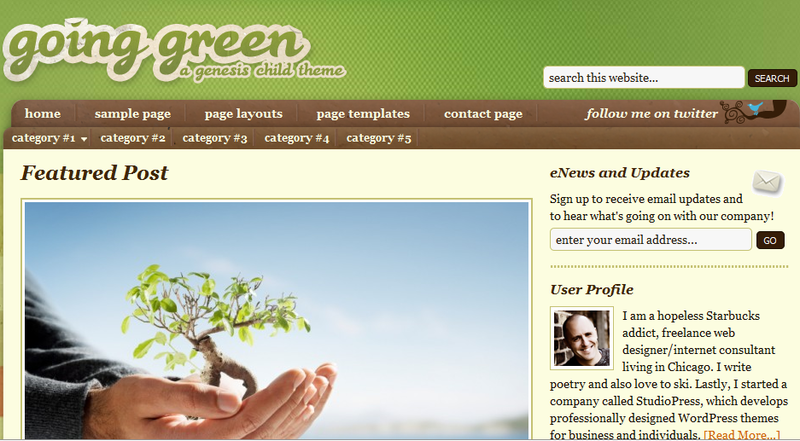 Charity Theme: an attractive WordPress themes for charities and those of you dedicated to a good cause. It has 2 different styles. Takes advantage of Carrington Build to make expanding your website easier. Developed based on UpThemes framework. 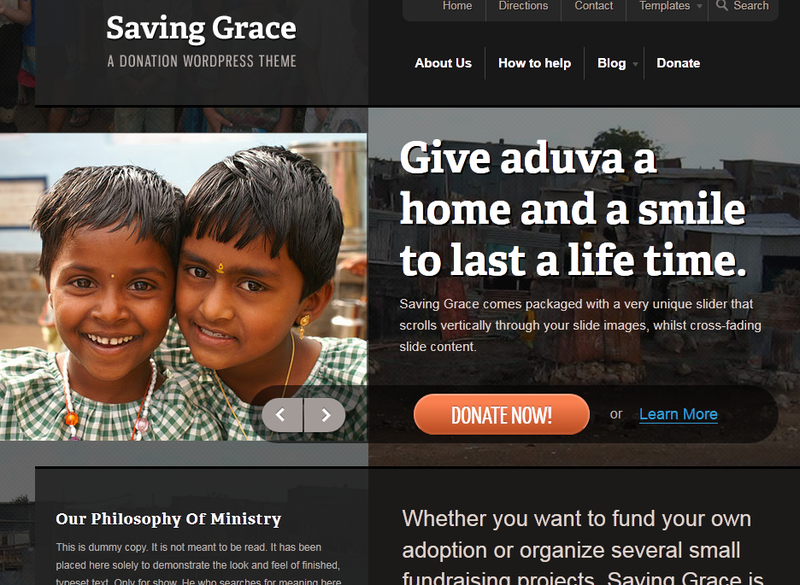 What’s your favorite premium WordPress theme for non-profits?